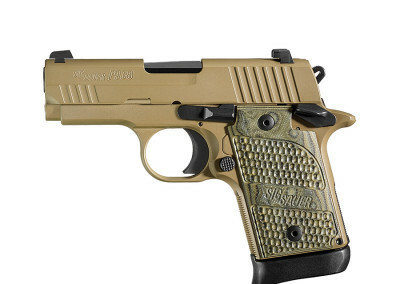 Sig Sauer is one of the top firearms manufacturers for both law enforcement and civilians. 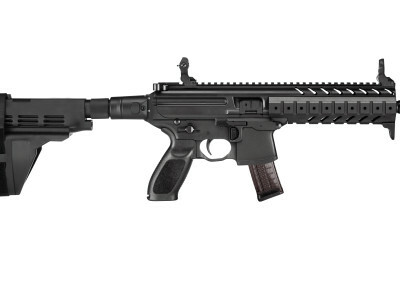 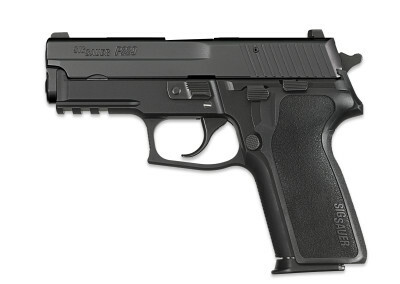 We carry a variety of Sig Sauer firearms, both commercially, and through the IOP program. 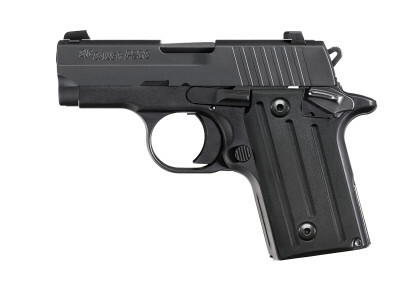 Two of our best selling concealed carry firearms are the P238 and P938, due to balance between compact size and manageable recoil.